Resisting Arrest, a misdemeanor under VA Law 18.2-460(E), is defined as fleeing from an officer while he is attempting to make a lawful, proper arrest of the individual charged. Resisting Arrest is a Class 1 misdemeanor criminal offense in Virginia, which is punishable by up to a year in jail, and up to a $2,500 fine. (b) a reasonable person who receives such communication knows or should know that he is not free to leave. 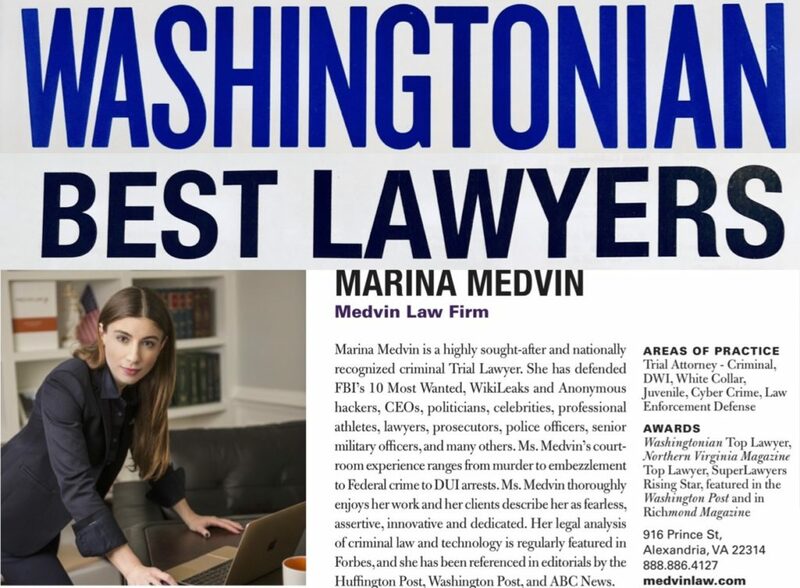 This article is written by Virginia criminal defense attorney Marina Medvin, an award-winning Northern Virginia lawyer serving Alexandria, Fairfax and Arlington, VA. Please call for a criminal defense attorney consultation request. Only the individual who is placed under arrest can be charged with Resisting Arrest. A bystander interfering with an arrest is obstructing justice, but not resisting arrest. If the arrest was not based on probable cause or the officer has no authority to make the arrest, then resisting the arrest cannot be a crime and the accused should not be found guilty. This is a complicated legal issue that will be determined by the judge when your lawyer raises the proper motions in court. Virginia Law § 18.2-460. Resisting arrest; fleeing from a law-enforcement officer; penalties. 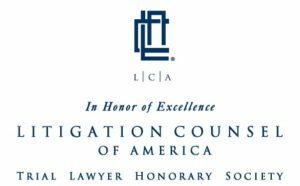 Fairfax County Law 5-1-11 – Resisting or obstructing execution of legal process. Falls Church 32-10 – Interfering with arrests. It shall be unlawful for any person to resist, obstruct or in any way interfere with any arrest made or attempted by any police or other officer having authority to make arrests. 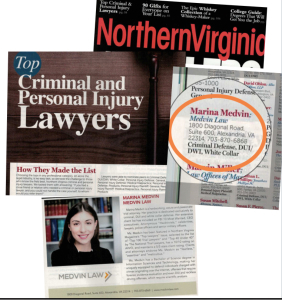 This entry was posted in Resisting Arrest, Virginia Criminal Law and tagged 18.2-460(E), Resisting Arrest.